If the answer to this is yes, why not open a corporate or personal account with City Cabs? Driving in Edinburgh can be frustrating at the best of times due to congestion, road restrictions and limited parking facilities in the City – our drivers are always kept up to date to ensure you receive the best possible service. 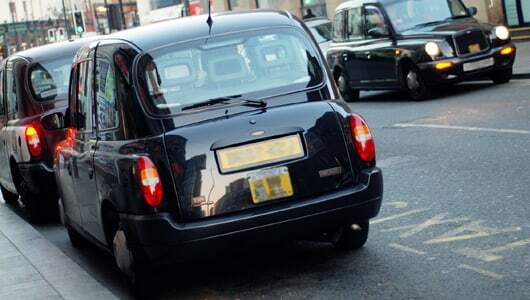 Our taxis can also be used for the collection and delivery of parcels, documents etc.. If you are interested in opening an account please contact Monika Surma our Sales Manager on 0131 656 0844 or fill out the form below. Please note that any forms submitted without a message may not be followed up. Must be entered for corporate applications.